Mornings can get pretty hectic with making breakfast, getting the kids ready for school, etc. What if you could save a little time in the mornings and make breakfast the night before, or even the weekend before?! 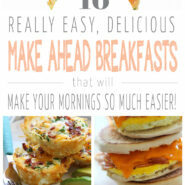 Here are 16 easy make ahead breakfast ideas that your family will love! Make a batch when you have a little extra time, and stick them in the fridge or freezer, then just reheat in the morning and breakfast is served! 1. Perfect for breakfast, or a grab-and-go workout snack! 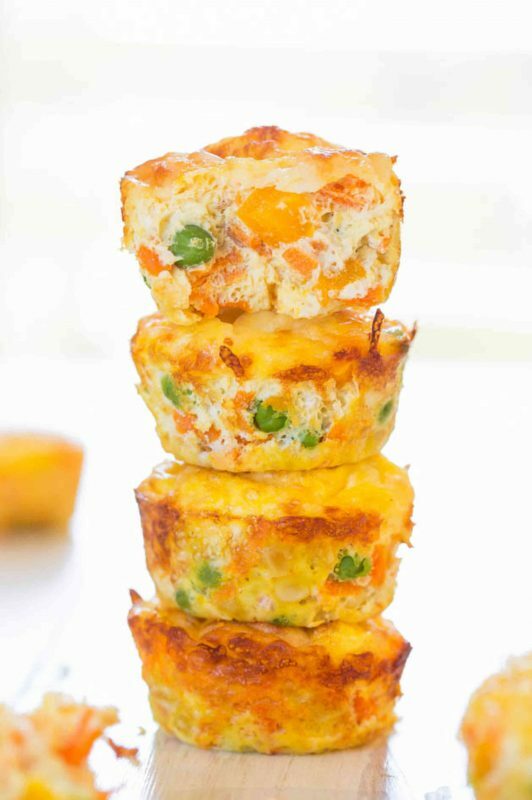 These delicious looking little egg muffins are so easy to make, and they’re less than 100 calories each. Make them with any veggies you like; perfect for cleaning out the produce drawer! See the full instructions on Averie Cooks. 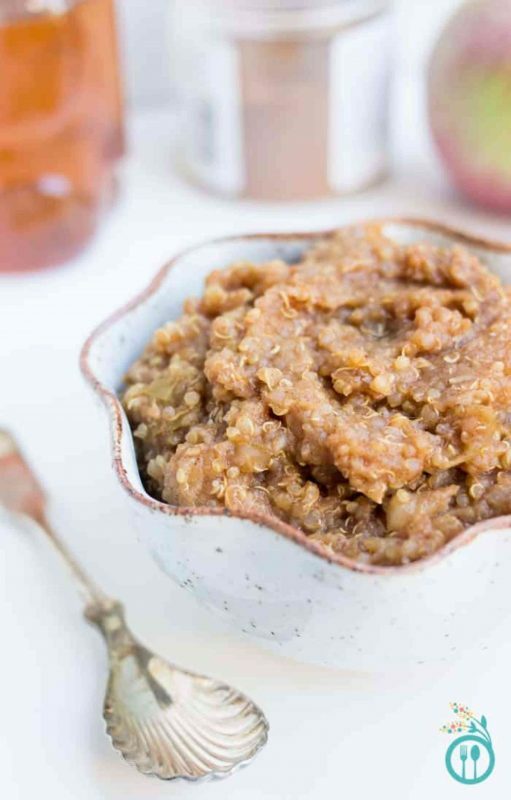 If hot oatmeal isn’t your thing, try this chilled version! Whip up a batch overnight and add fresh fruit in the morning for a yummy, healthy breakfast. See the full instructions on Brown Eyed Baker. 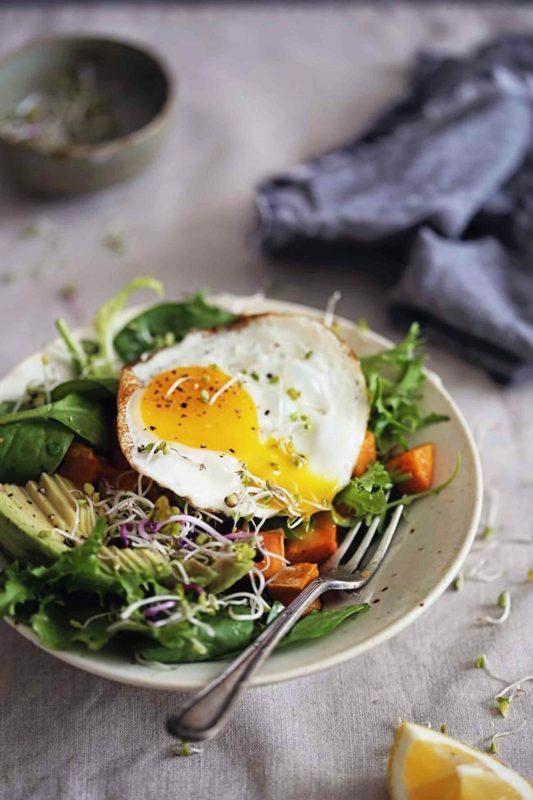 Breakfast is the most important meal of the day; make sure you start the day off right with a healthy dose of protein to keep you energized all day long. Make this up to 4 days ahead, then just reheat in the morning and add an egg on top. 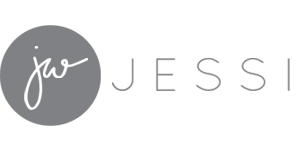 See the full instructions on Hello Glow. 4. A grab-and-go breakfast that’s delicious and easy! 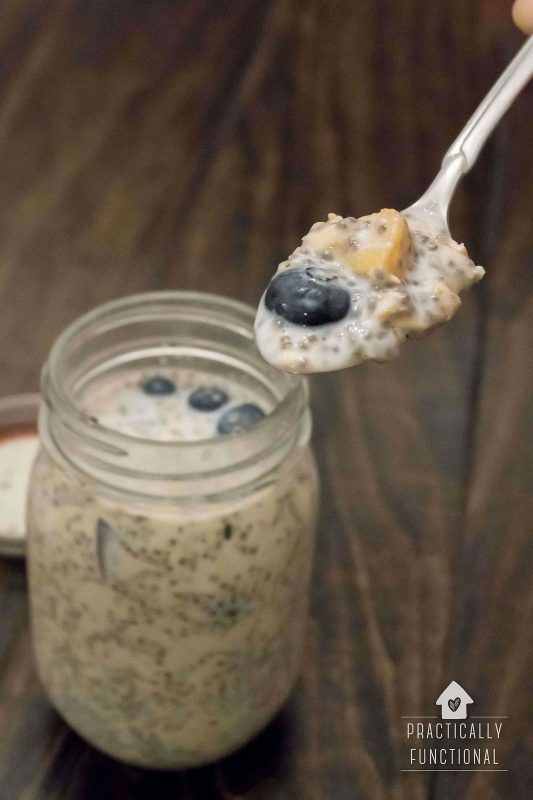 Make these yummy overnight oats in under five minutes, then pop them in the fridge overnight, and in the morning just grab the jar and go. Make them with any combination of fruits, nuts, and spices for your perfect quick and easy breakfast. 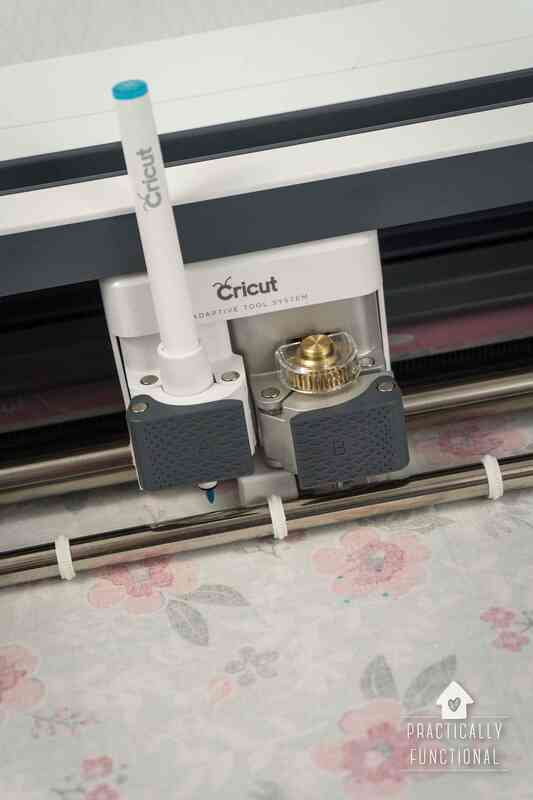 See the full instructions on Practically Functional. 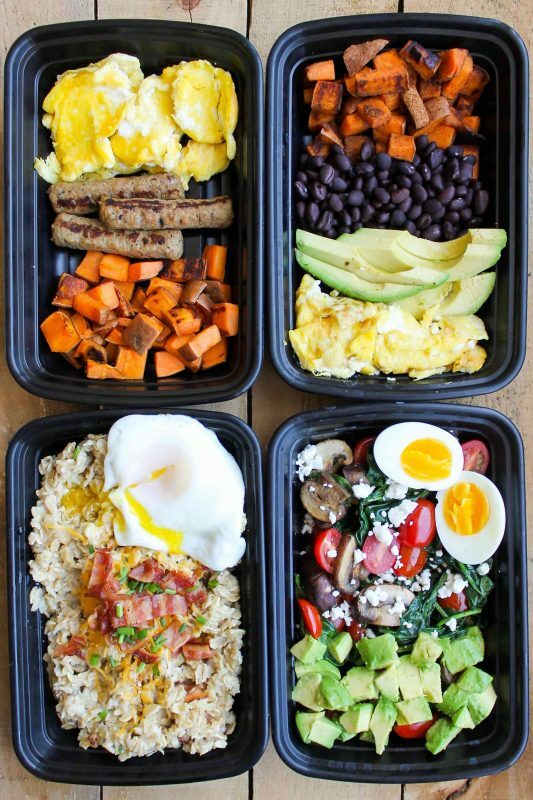 You can make breakfast for the entire week in under an hour Sunday night with these yummy breakfast bowls. Four different variations mean you’ll never get bored eating the same breakfast over and over again. See the full instructions on Smile Sandwich. 6. Make enough breakfast for the whole family ahead of time! 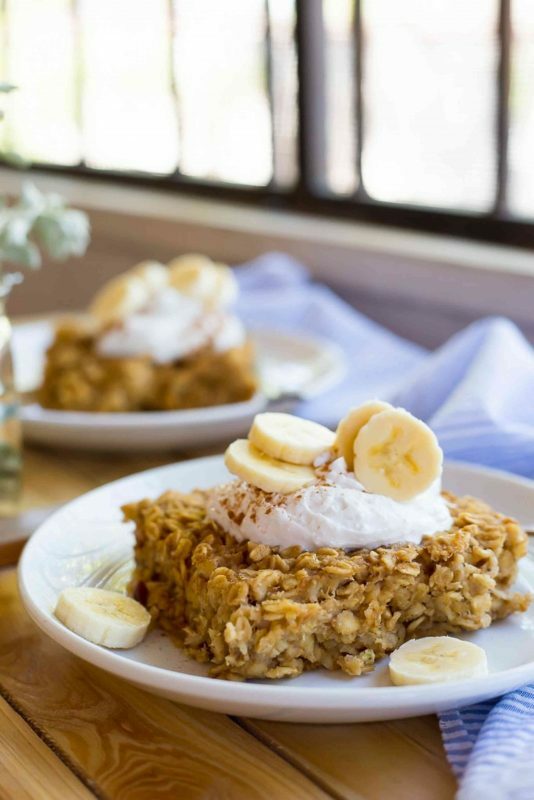 This oatmeal bake is like a combination of oatmeal and banana bread with a little peanut butter for protein thrown in. Make a giant batch and then just cut off a slice whenever you need a quick and easy breakfast. Keeps in the fridge for up to a week! See the full instructions on She Likes Food. 7. Fresh, filling, and FAST! These layered beauties are a great make ahead breakfast that only take a few minutes to prepare the night before. 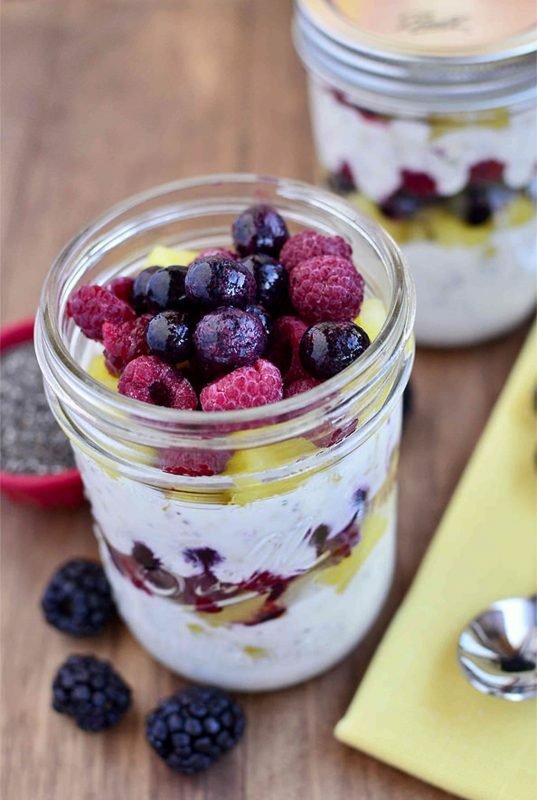 Layer yogurt, oats, and fresh fruit into jars for a delicious, filling breakfast you can eat on the go. See the full instructions on Iowa Girl Eats. 8. 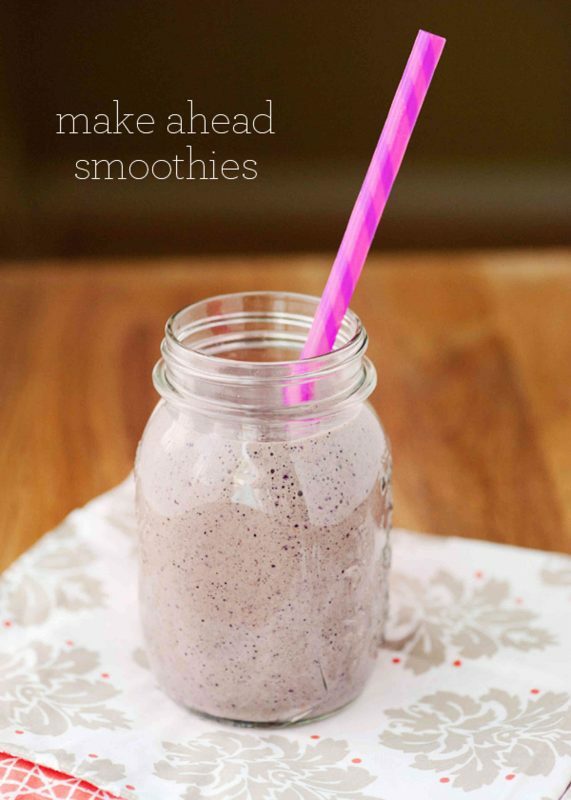 Mix it up with a fresh smoothie, and drink your healthy breakfast! Smoothies are all the rage right now, and for good reason! They’re easy to make, you can make them in tons of different varieties, and they’re healthy and filling if you make sure there’s a little protein in them. 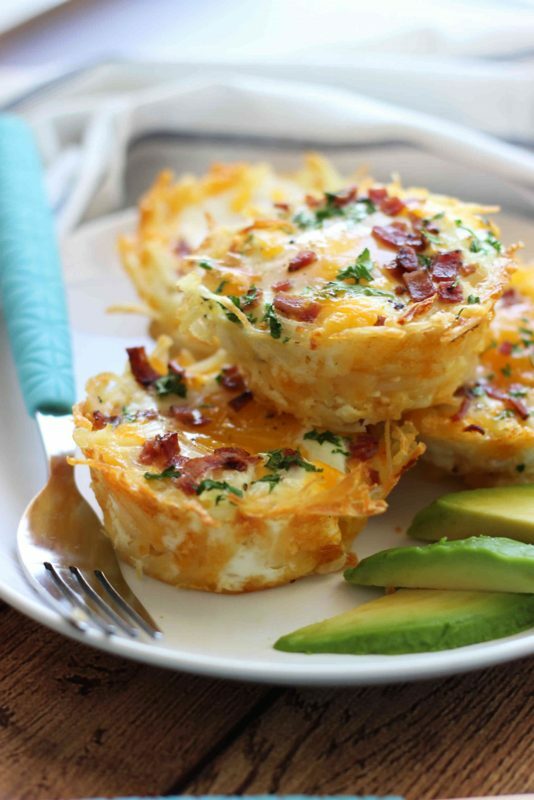 Make a bunch on Sunday night and have easy breakfasts all week! See the full instructions on Baked Bree. 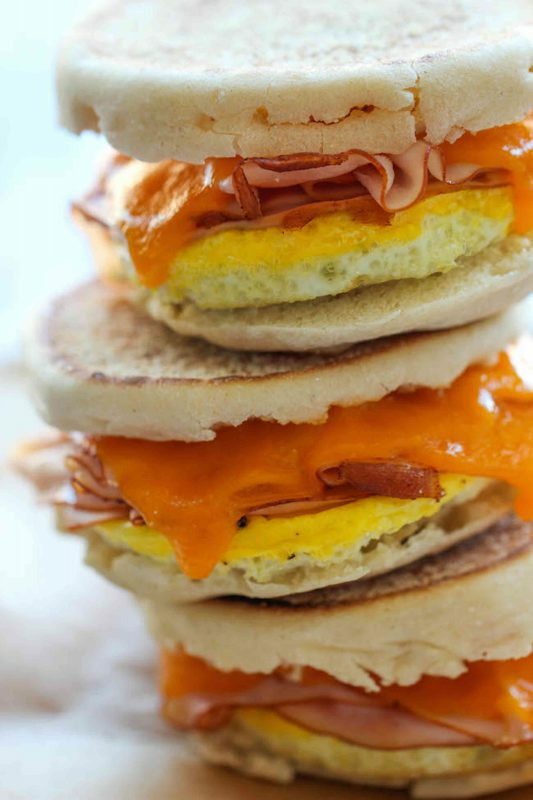 Get your meat, eggs, and potatoes all in one easy-to-make breakfast muffin! Make a batch ahead of time, then warm one up when you want a healthy, hearty breakfast. See the full instructions on The Cooking Jar. 10. Healthy and delicious, all in one! There’s nothing better than the smell of apples and cinnamon simmering in a pot. 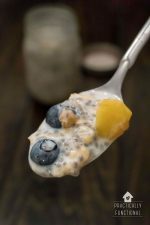 Add some quinoa and you have a healthy, delicious breakfast that’s full of fiber and protein. And the best part is, you can make it the night before and reheat in the morning! See the full instructions on Simply Quinoa. 11. Make breakfast Sunday night, and reheat all week! 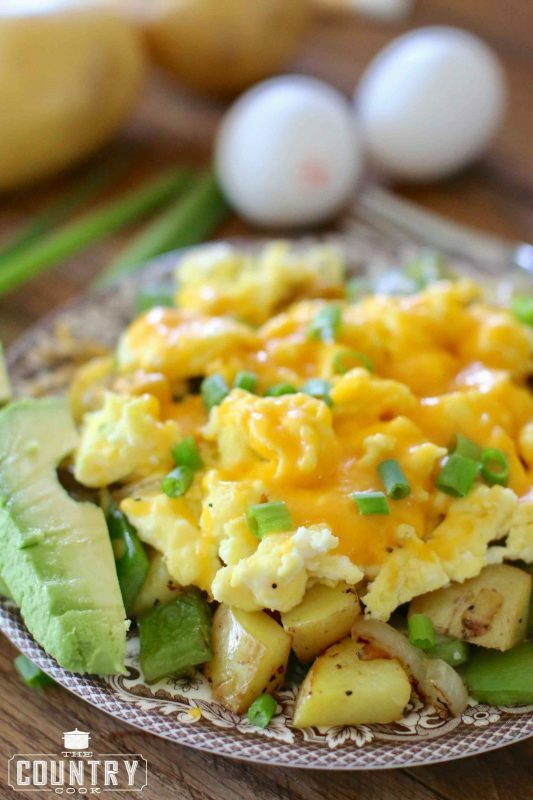 These hearty breakfast bowls are sure to be a hit with your family every morning. Mix and match toppings to give yourself a bit of variety every day. See the full instructions on The Country Cook. 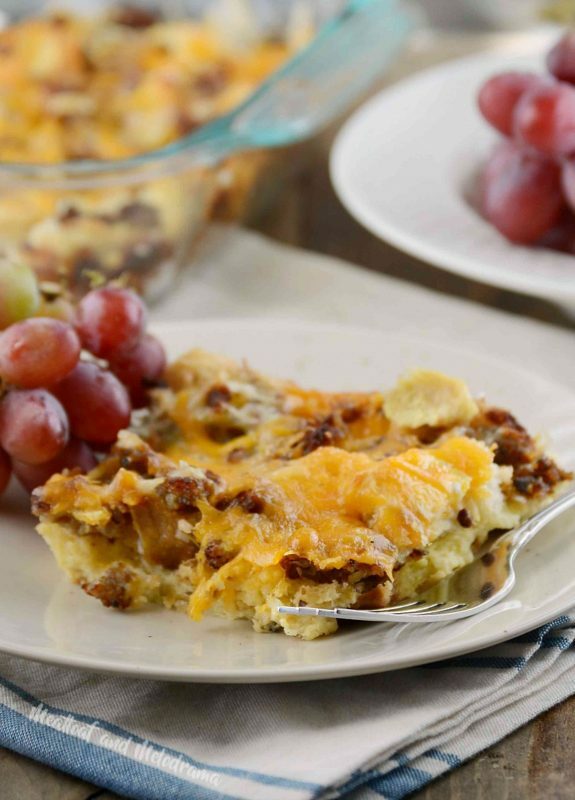 Make a yummy breakfast casserole and feed your family all week long! 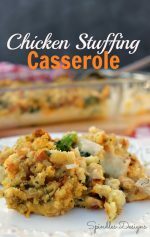 It makes a great breakfast-for-dinner option too! See the full instructions on Yellow Bliss Road. 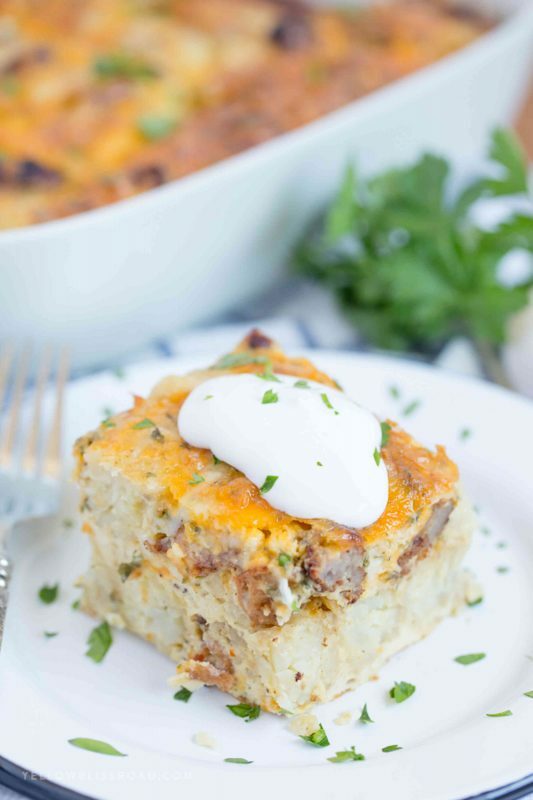 If you prefer savory breakfast casseroles, this hearty dish is perfect for you! Cut off a slice and reheat for a quick and easy breakfast, or make it ahead for a holiday breakfast or brunch for the whole family. See the full instructions on Meatloaf And Melodrama. 14. No bake, uber chocolatey, and healthy! There’s no baking required for these delicious brownie granola bars! 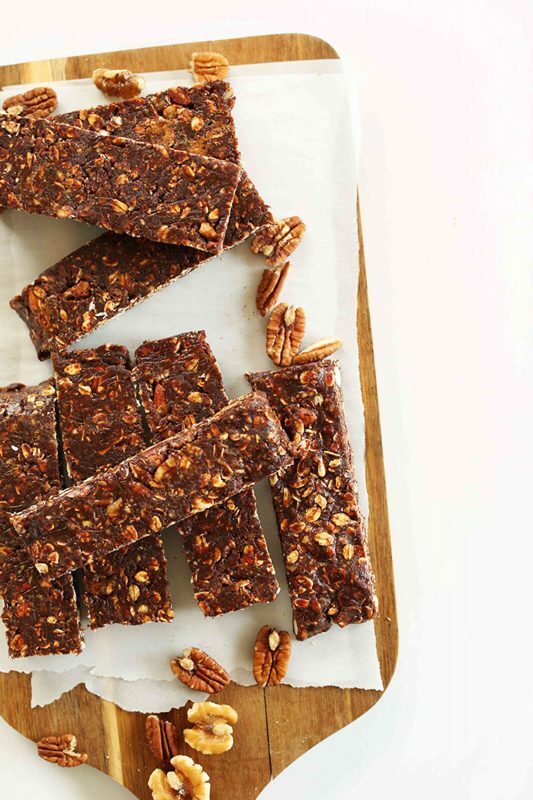 They’re naturally sweetened and taste just like raw brownies, but they’re loaded with fiber, protein, and healthy fats. See the full instructions on Minimalist Baker. 15. 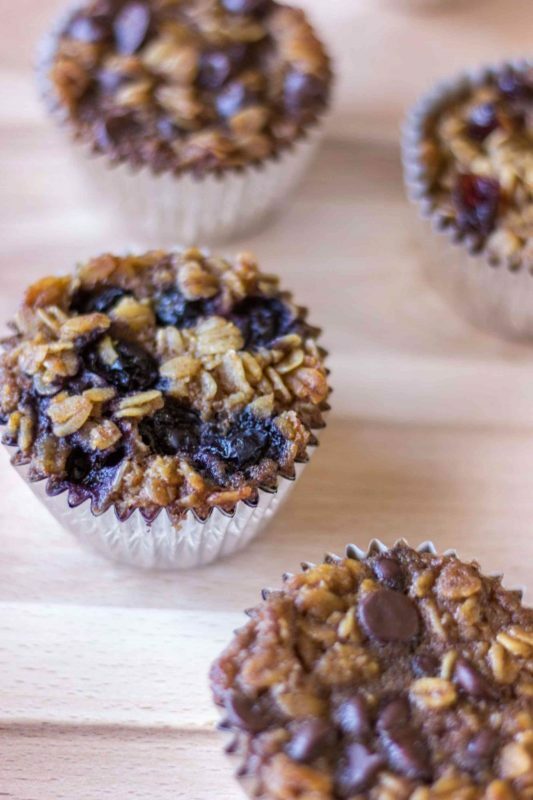 Baked oatmeal in a muffin cup is a great snack for any time! Switch it up with baked oatmeal in muffin tins so you can grab one and go. Add different toppings to keep it interesting every day! See the full instructions on The Wholesome Dish. 16. Breakfast on the go in just 2 minutes! Make a delicious breakfast sandwich with eggs, cheese, and a slice of your favorite breakfast meat. Make a whole batch in advance and heat one up in the microwave for a quick and easy breakfast. See the full instructions on Damn Delicious. 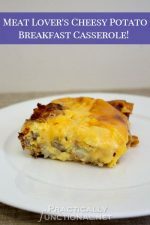 Velveeta Recipe: Meat Lover’s Cheesy Potato Breakfast Casserole!